During mid-2016 the owners and developers of Park 66 at Pilsworth engaged with Bury Council and, importantly, the local community through forums and residents association. They brought some outline ideas for exciting retail and warehousing developments on the cleared site that was once home to the bowling alley and cinema. I blogged about this here. About six months has passed since the community and council engagement, however I am now pleased to report that a formal planning application has been lodged with Bury Council. Whilst there are some awful proposals around the Greater Manchester Spatial Framework to build on our green belt, I can tell you that this is not one of those plans! The proposals are to build on existing wasteland (vacated as I’ve previously described) and not encroach beyond the existing site boundaries. Whilst I imagine there will be concern from local residents regarding traffic, particularly from Hollins and the surrounding area, I think overall it would be nice to see the scrub land back into commercial use. 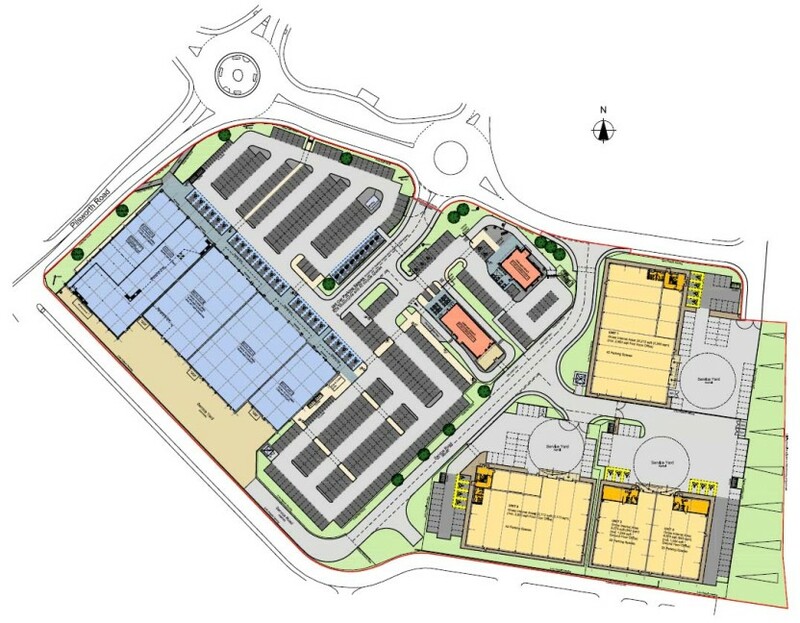 The planning application states that they anticipate creating 156 full-time jobs and 146 part-time jobs.